Cute pale blue cotton jersey baby bib. 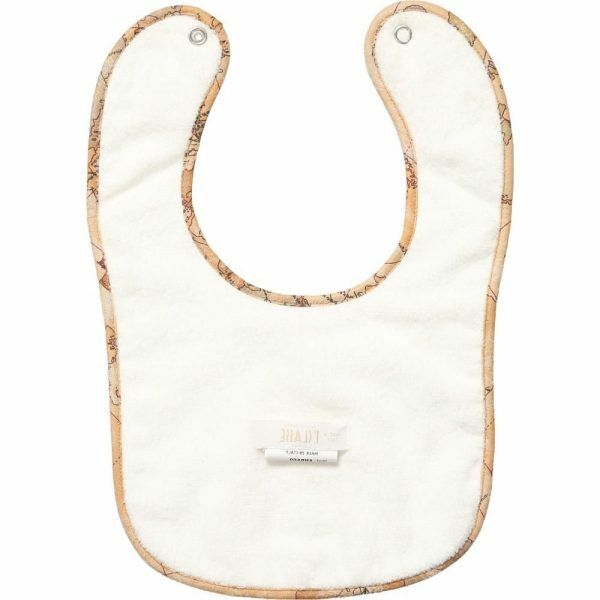 It is made of soft fabrics with signature vintage map trims. 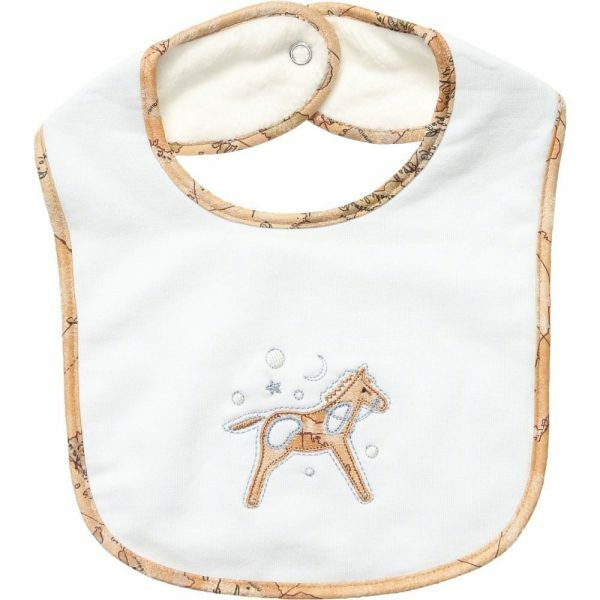 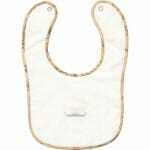 The bib is perfectly designed both for girls and boys. This item has a pretty horse on the front and popper fastening. Machine wash (40*C) can be used.